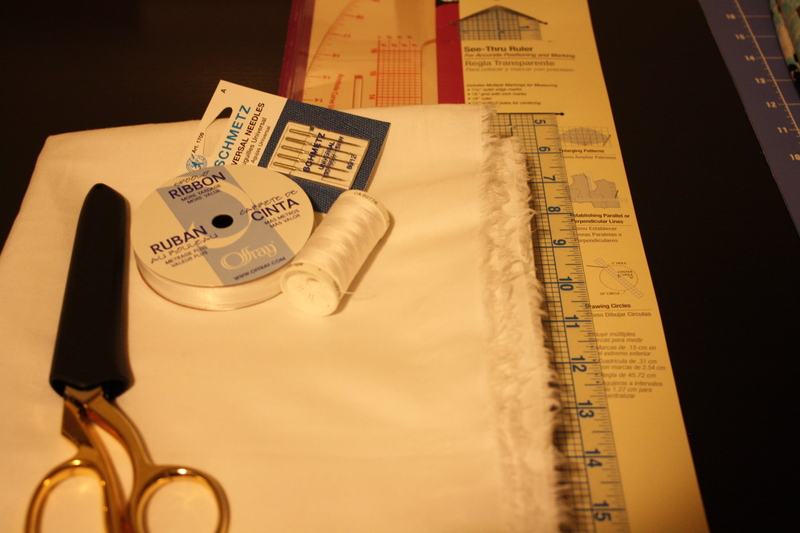 …a blog about sewing, corset building and the occasional knitting project. I’ve decided to focus on the creative aspects of my life this year so this semester I signed up for the Corset Building class (Fashion 354) at my local community college. This is a combined class, taught along with Historical Costuming. The majority of the students in the class are on the costuming side, only five or six of us will be concentrating on corsets. Even buying school supplies was exciting! I already own one of the required textbooks, Linda Spark’s The Basics of Corset Making and the other one should arrive some time today. This is my first time taking a formal sewing class, I have 18 weeks of corsets to look forward to. This entry was posted on Friday, January 20th, 2012 at 7:04 pm	and tagged with class, corsetry, corsets, costuming, creativity, sewing, sewing class and posted in Corsetry, Sewing. You can follow any responses to this entry through the RSS 2.0 feed.